NEW YORK/LOS ANGELES - It was an apology that managed to trigger even more anger. 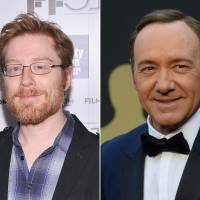 Kevin Spacey’s statement of regret after being accused of trying to seduce former child actor Anthony Rapp has kicked up a backlash when the two-time Oscar winner then chose to come out of the closet, prompting many to question the timing and accusing the actor of trying to change the subject. “Kevin Spacey really tried to throw the entire LGBT community under a bus and call it solidarity in an effort to mask his personal failings,” wrote civil rights activist DeRay Mckesson on Twitter. Sarah Kate Ellis, president and CEO of the gay rights group GLAAD, said in a statement that the story was really about unwanted sexual advances on Rapp, not Spacey’s sexuality. “Coming out stories should not be used to deflect from allegations of sexual assault,” she said. The controversy began when Rapp told BuzzFeed News that he was attending a party at Spacey’s apartment in 1986 when an inebriated 26-year-old Spacey picked him up, placed him on his bed, and climbed on top of him. Rapp, then 14, was able to get away without any physical harm. 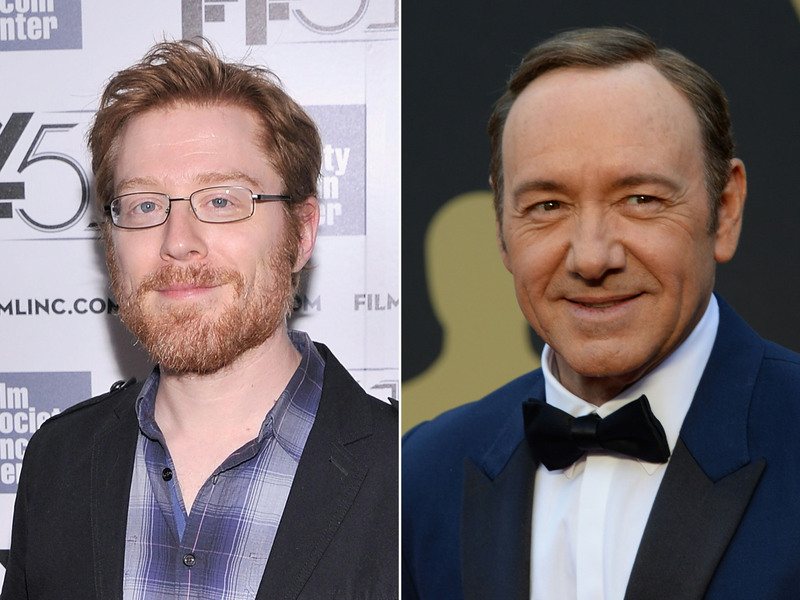 The “House of Cards” actor then said Rapp’s story “encouraged” him to address long-simmering rumors about his sexuality. He wrote that he’s had romantic relationships with both men and women in the past but is now living “as a gay man” and wanted to be honest so he could examine “my own behavior.” Requests for comment went unanswered Monday. The two-paragraph statement — an apology in the first for a 31-year-old alleged assault and a self-outing in the second — struck many as an odd time for Spacey to address his sexuality. Worse, he seemed to make a connection between being gay and sexual abuse of minors. Rapp’s allegations come a few weeks after dozens of women came forward to accuse movie mogul Harvey Weinstein of sexual harassment or assault, triggering similar accusations across workplaces. In fact, Rapp cited the many Weinstein accusers for the reason he recounted his encounter with Spacey. Meanwhile, Netflix Inc.’s groundbreaking political drama “House of Cards” will end after its upcoming sixth season, the company said on Monday, one day after a sexual misconduct allegation emerged against star Spacey. Netflix also said in a statement that it was “deeply troubled” about an allegation made against Spacey by actor Rapp, who said Spacey had made a sexual advance to him in 1986, when Rapp was 14 years old. Spacey said in a Twitter post on Sunday that he was “beyond horrified” to hear Rapp’s story of the encounter, which he said he did not remember.